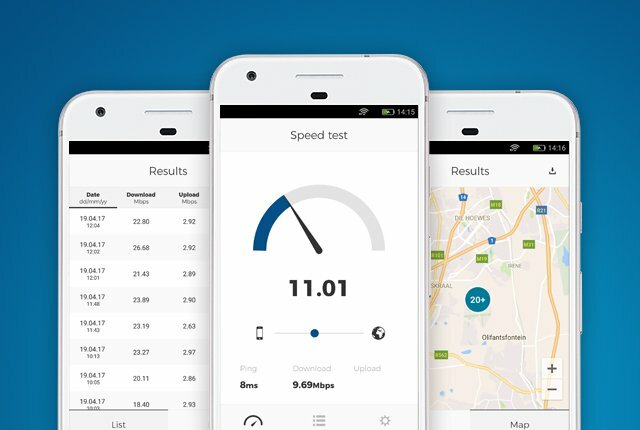 MyBroadband’s Speed Test results show that the University of Stellenbosch had the highest peak broadband speed among local universities in October. These speed test servers were recently upgraded to support speeds of up to 10Gbps, which shows in the latest university speed test results. 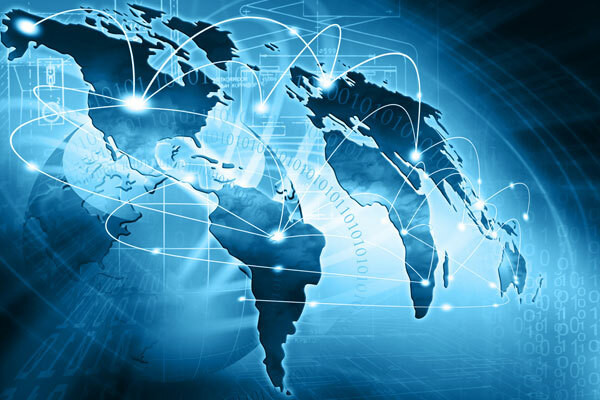 In October, 259,000 speed tests were conducted on the MyBroadband Speed Test platform. According to the results, the University of Stellenbosch had a peak broadband speed of 2.87Gbps. The table below shows the South African university peak speed results.